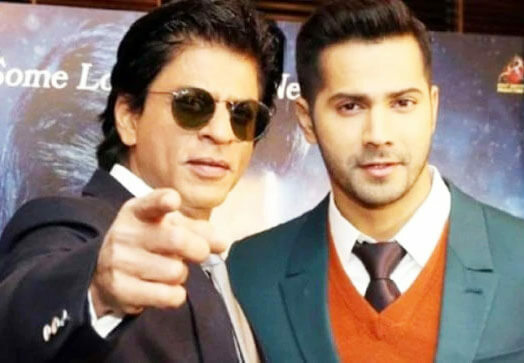 Mumbai: Bollywood actor Varun Dhawan says he received words of encouragement from superstar Shah Rukh Khan, who was to originally play the role that he now essays in the upcoming epic drama “Kalank”. Asked if he had any word with Shah Rukh regarding the same, Varun told the media here on Wednesday: “Obviously, I did not speak to him on how I should approach the role but I was surely aware of the fact that Shah Rukh sir was approached earlier to play the role, and who all were the other cast members at that time. 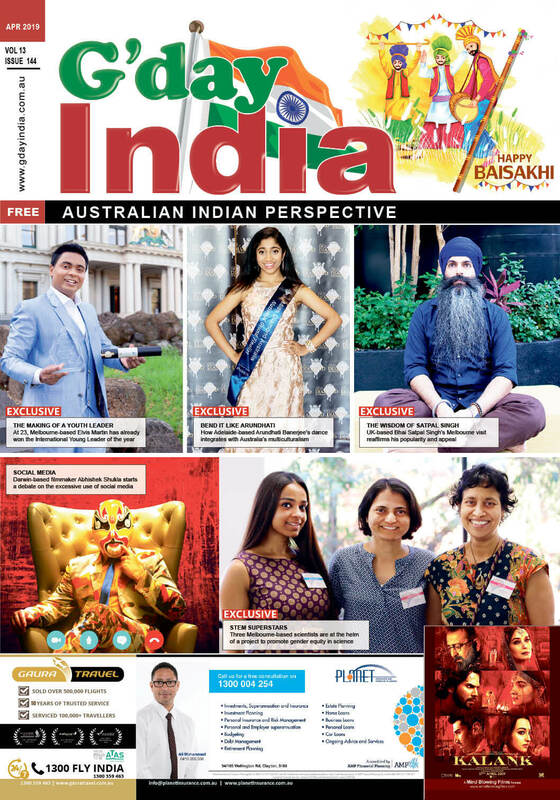 When Varun met Shah Rukh last week, he spoke to him about “Kalank”. “He saw the teaser of the film. When I asked his opinion on the teaser, he had some good things to say about the film. When I specifically asked about my presence in the film, he said, ‘Good to see you are working hard and these are roles that will get you closer to the audience’,” Varun said.